In his first-ever fight in the UFC, Max Holloway faced Dustin Poirier. That was a fight he lost, but that was a long time ago. Since then things have changed. Poirier has not been in the best form recently, while Holloway is at the top of his game on the back of a 13-fight win streak. Now, it appears that their next fight is one with a lot at stake for the winner. 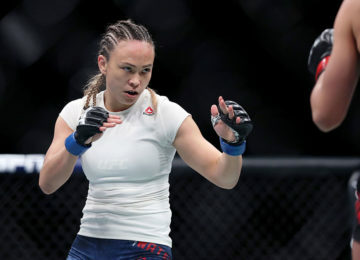 TMZ interviewed Dana White recently, where he said that both fighters had come a long way since their last fight against each other so many years ago in 2012. He then went on to confirm a detail that many fans had been expecting already. The winner of the Interim UFC Lightweight Title will be facing the UFC Lightweight Champion, Khabib Nurmagomedov. 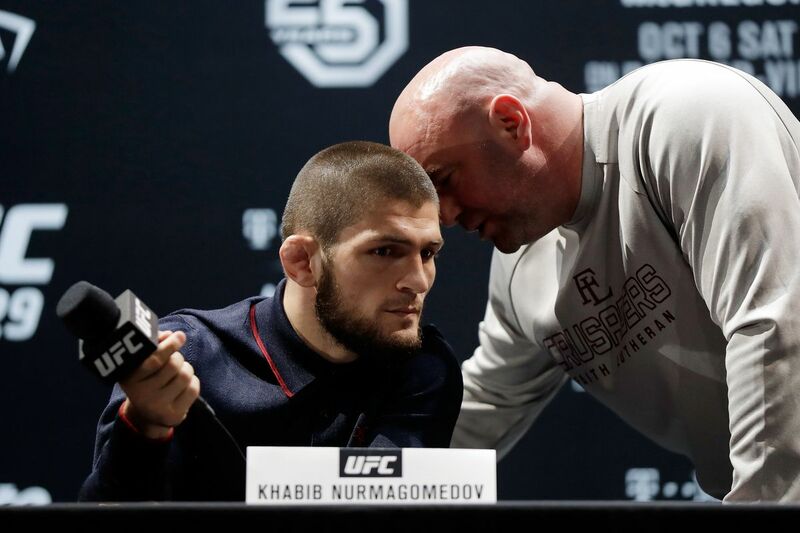 Khabib is away from the UFC at the moment due to a suspension for his actions post-UFC 229. He will be returning to the UFC in September, and when he does, he will be facing either Max Holloway or Dustin Poirier, depending on who wins. Tony Ferguson had been hoping to be the next challenger, but given his mental health issues, it appears that won’t be happening. Poirier and Holloway will face each other at UFC 236.